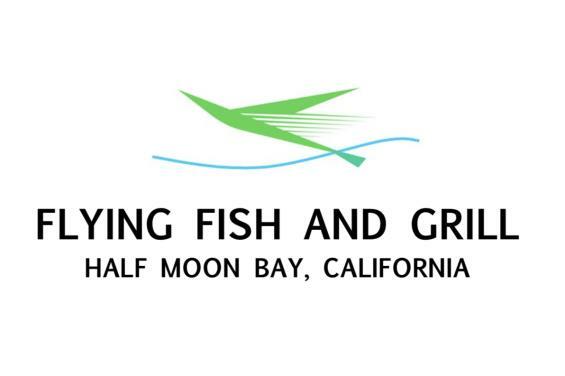 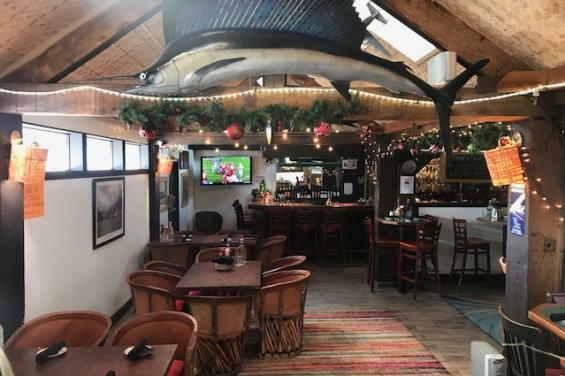 The Flying Fish Grill was established in 1992 in beautiful Half Moon Bay and it has been serving customers for over 25 years! 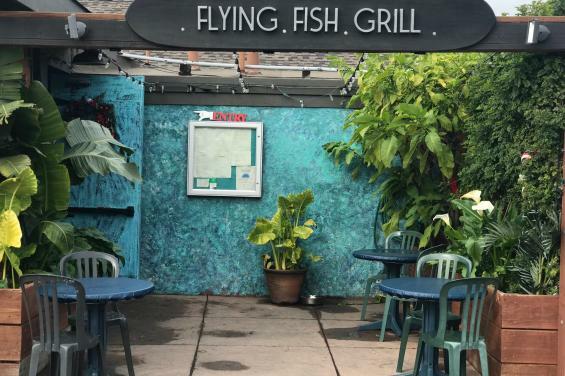 Since then we have been serving the very best- tasting seafood at very reasonable prices. 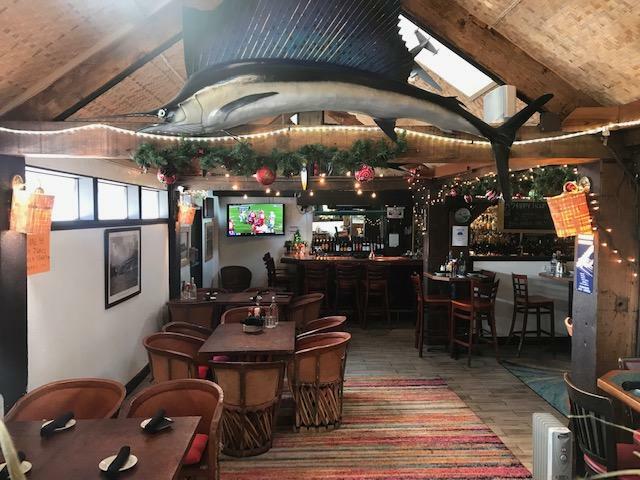 We are located at 211 San Mateo Road (Highway 92) one block east of Main Street and we are open 7 Days A WEEK from 11:30 am to 8:30 pm. 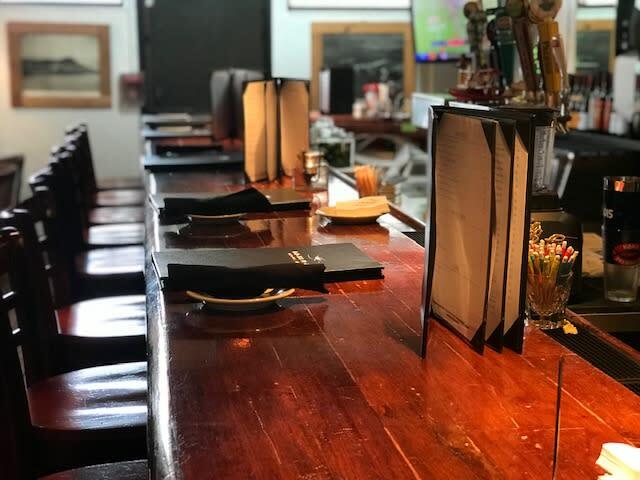 We can accommodate large private or company parties (call us for more details). 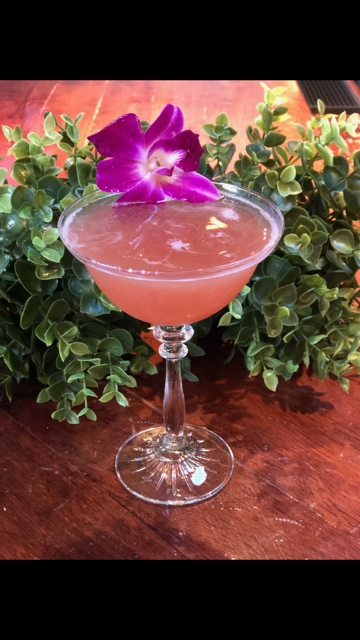 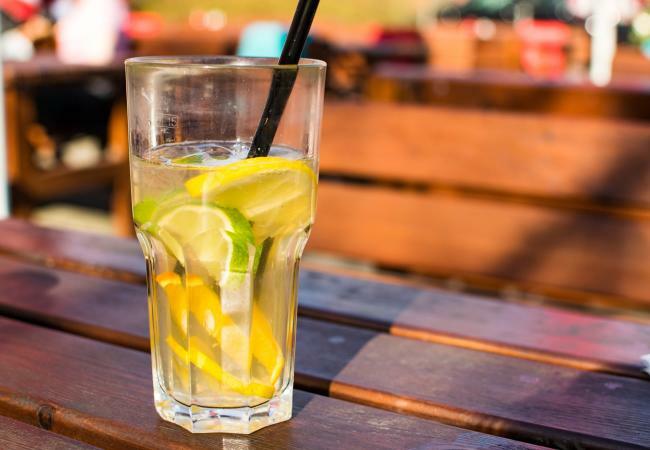 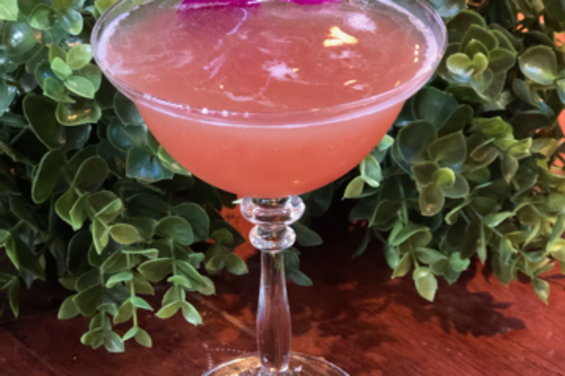 We offer Happy Hour every Monday-Friday from 2:30-6:00 PM, complete with a special drink and food menu. 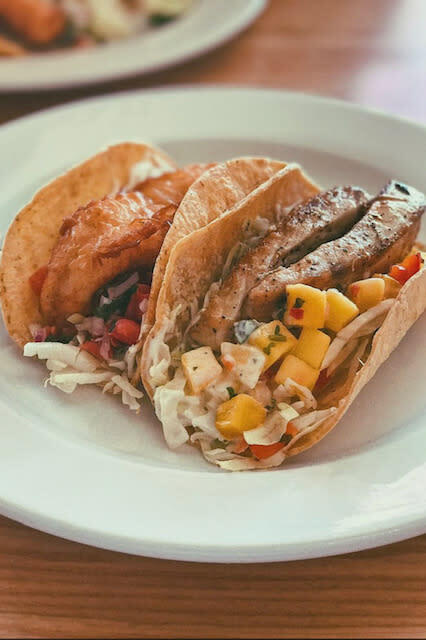 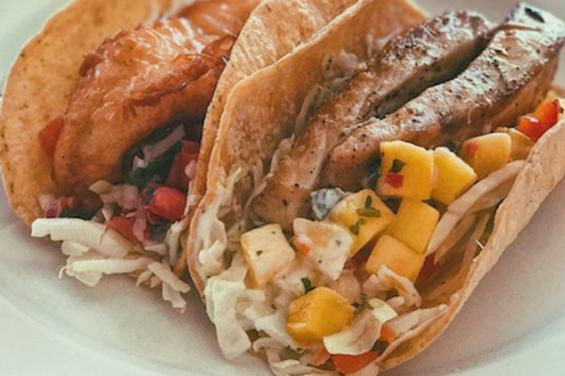 Every Thursday is "Taco Thursday" where we offer 2 for 1 tacos. 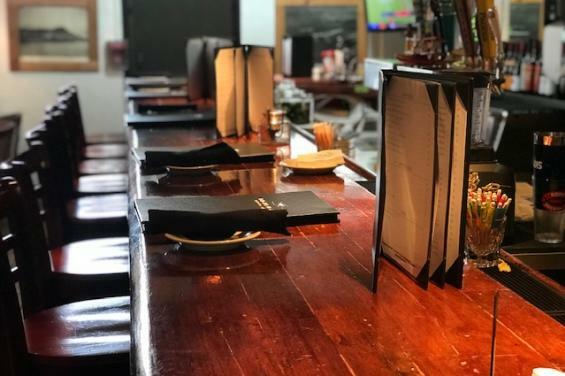 We also offer a great gluten free menu with a wide variety of options. 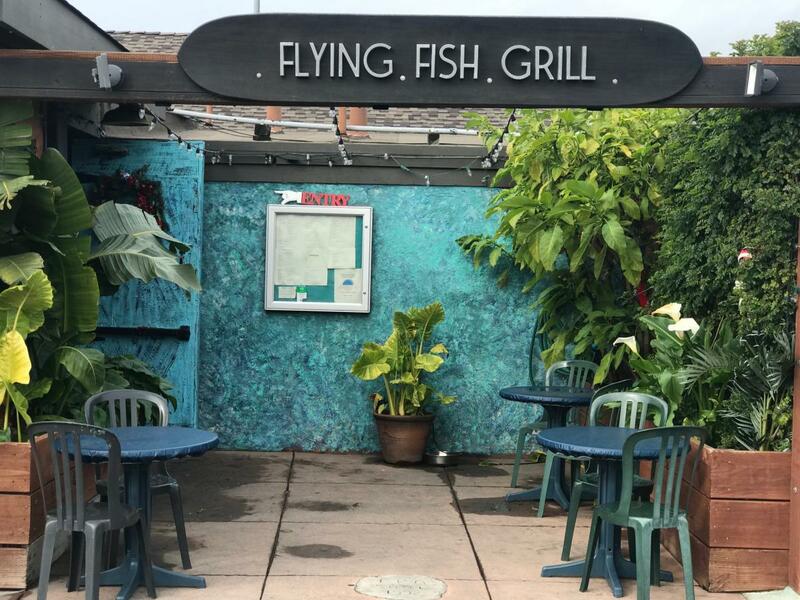 And, for the pet lovers, our pet-friendly patio is the perfect place to grab something to eat with your BFFs! 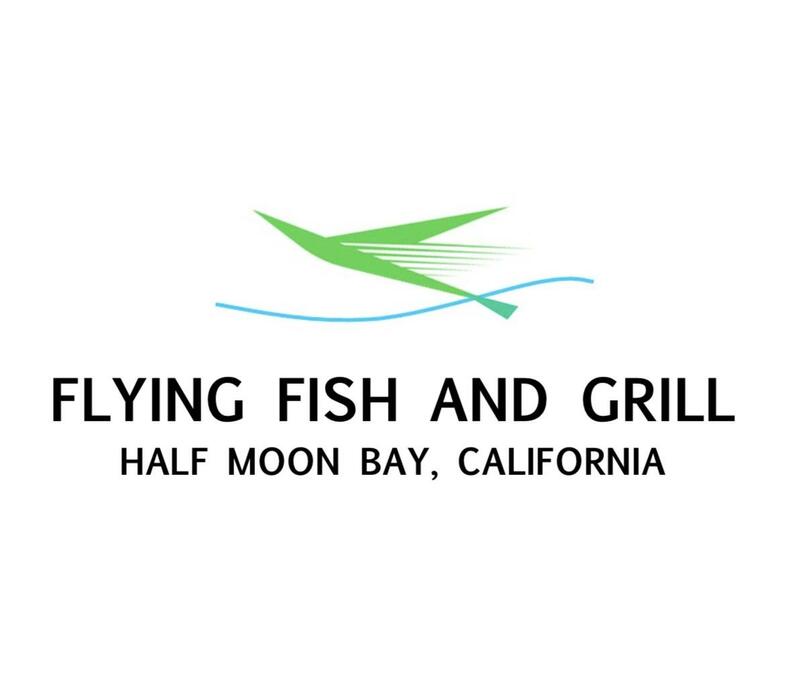 Happy Hour at Flying Fish & Grill!